It is our sincere desire to provide quality care for your children while you are participating in various Y services and programs. For safety and well-being of all children and staff, the following health and wellness policies will be enforced. -A fever higher than 100 degrees. Child must be fever free for at least 24 hours without fever reducing medication before they can return. physician can be provided if drainage is caused by an allergy. 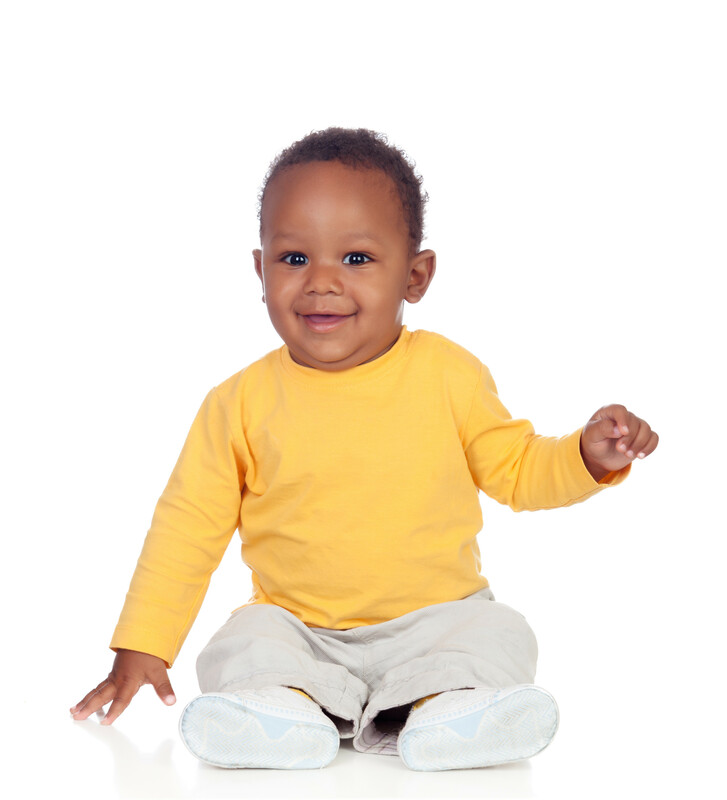 Your child will require 24-hour exclusion from the nursery if any of the above-mentioned conditions exists. If your child is not contagious, but presents any of the above-mentioned conditions, we will gladly accept a doctor’s note. The nursery is intended to be a non-structured drop-in child care service for the convenience of YMCA members while exercising or participating in a YMCA program. Everyone must sanitize their hands and their children’s hands each time they enter the nursery. in a car/baby seat provided by the parent. children in the nursery at any given time. out, the staff must be informed and will require a valid ID to be presented. Drinks must be in a spill-proof container with lid and labeled. The YMCA nursery is not responsible for member’s or guest’s belongings. a fee of $5.00 per child per hour. Non-member space is limited to eight. No running in the nursery. Keep toys out of your mouth. You are more than welcome to bring you own toy but you are responsible for your toy. We are not responsible for anything that is lost, stolen, or broken. We allow snacks in the nursery but you must provide your own. All snacks and drinks must be eaten at the table with spill proof cups. We do not allow bullying of any kind. Bullying can result in dismissal from the nursery at any time. Bullying is any form of aggression, i.e. hitting, kicking, biting, name calling, etc. Children will be treated with respect and are expected to be respectful as well. Be respectful of toys and nursery furnishings.